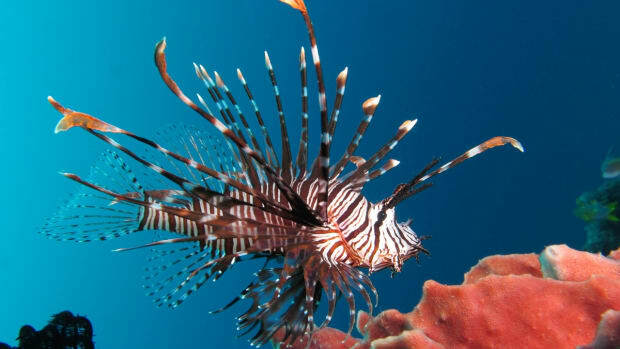 Coral reefs are facing no shortage of threats including ocean acidification, overfishing, plastic pollution, and rising temperatures. Sea surface temperatures have been climbing on average for over a century, and ocean heat waves—which can trigger coral bleaching events—are becoming more common and severe. Scientists have long worried that as coral-killing spikes in temperature become more frequent, corals won&apos;t have enough time to recover between bleaching events and will ultimately go extinct. 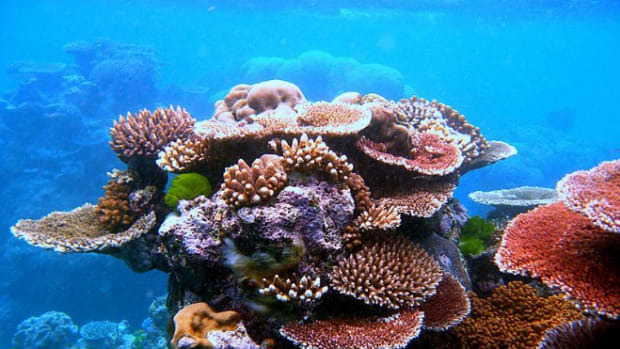 But a new paper, published today in PLoS Genetics, suggests that corals might be able to adapt to another century of warming. "Everybody knows if you take a present day coral and put it in a bucket with future [temperature] conditions, they tend to die," says Mikhail Matz, an associate professor at the University of Texas–Austin and lead author on the new study. 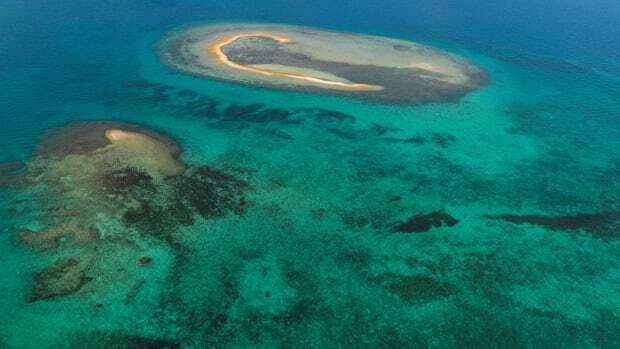 But given that the geographical range of corals spans many temperatures, Matz and his colleagues wondered if corals might be able to adapt as sea temperatures gradually increase. The researchers already knew that members of at least one common species of coral on the Great Barrier Reef, Acropora millepora, possessed heat-tolerance genes. They wanted to investigate whether natural selection might take its course, spreading those heat-tolerant genes across the population and allowing corals to adapt as sea temperatures gradually increase. 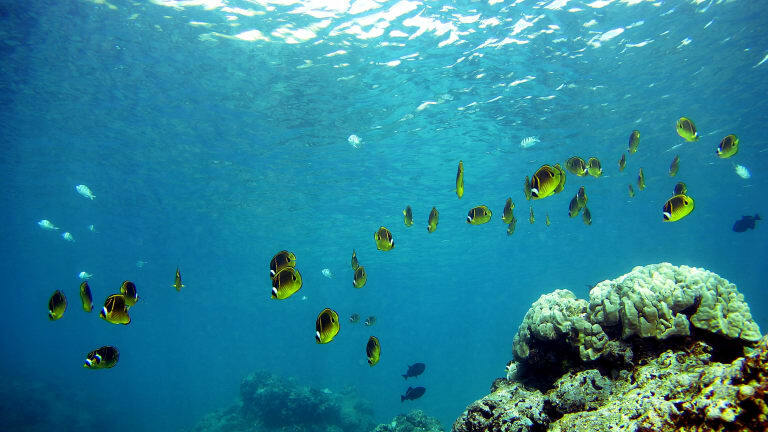 The team built a model that took into account the coral&apos;s genetic diversity and the distance that coral larvae travel before settling down, to predict how quickly heat-tolerant genes might spread. The model suggests that A. millepora has enough genetic diversity to survive another 20 to 50 generations—a timespan of 100 to 250 years. That doesn&apos;t mean corals aren&apos;t still in a lot of trouble, according to Matz. "What we&apos;re seeing right now is the adaptive mechanism of last resort, just like digging into your retirement savings to buy your next meals," he says. 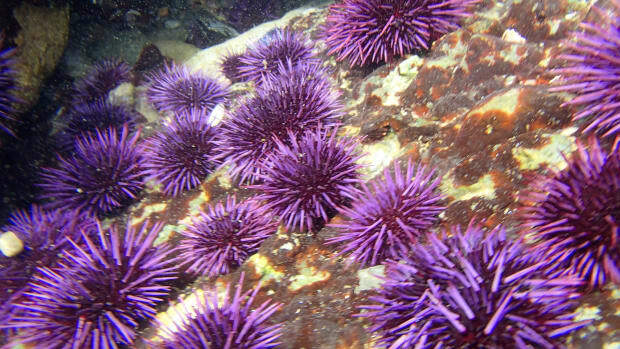 But it is some rare good news for marine ecosystems. 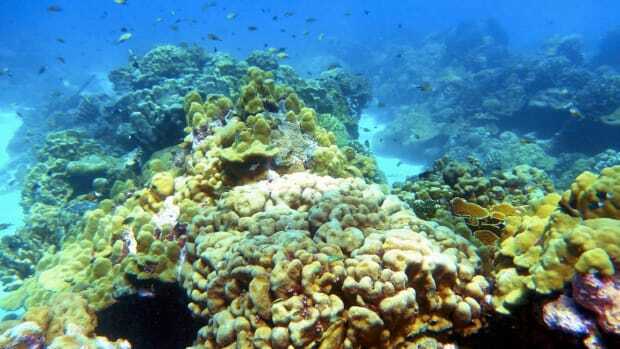 "We were pretty happy to see that the model predicts that corals will be able to hold on for awhile. This buys us time to actually do something," Matz says. "The power of evolution in nature should not be under-appreciated. In my opinion it&apos;s not time yet to start making super corals in the lab. The only thing which actually will solve the problem is to stop climate change."